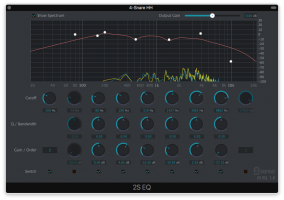 2nd Sense Audio has released 2S Equalizer, a free parametric EQ featuring a straightforward user interface. 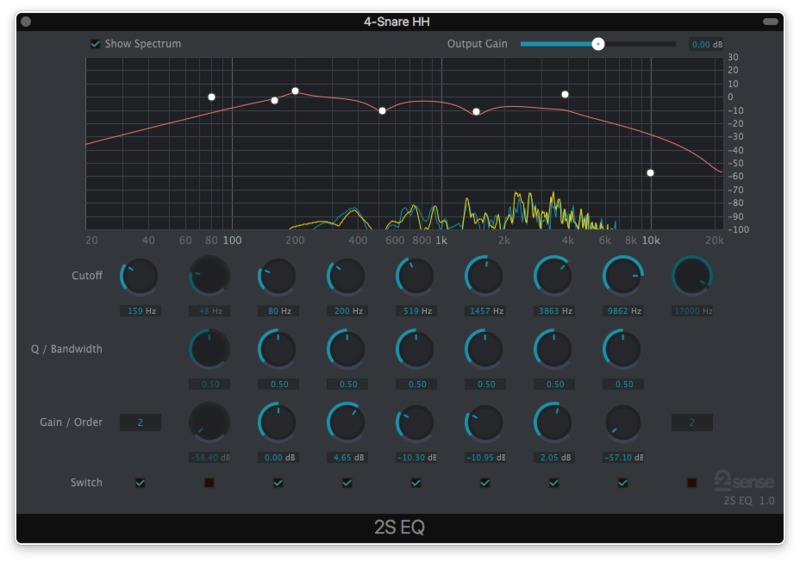 2S Equalizer is compatible with all major DAWs on both Mac and Windows platforms (VST, AU and AAX). 04 Apr 20172nd Sense Audio releases 2 bundles: "ReSample + 2S Plugins" & "WIGGLE + 2S Plugins"